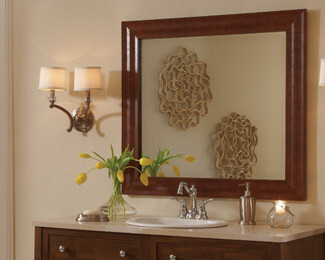 Divine Elements of Design is now an authorized dealer of Mirror Mate Frames. 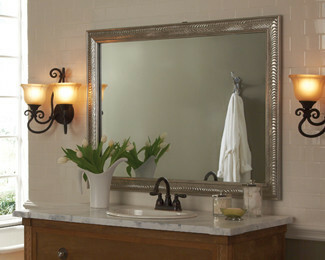 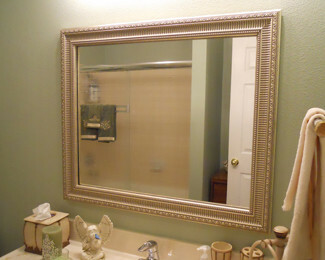 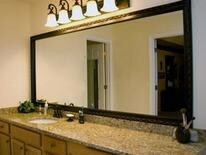 Let us transform that large plain mirror into a beautiful framed focal point. 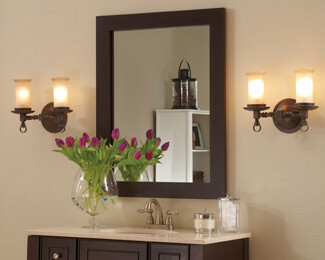 Contact us now for your in-home consultation. 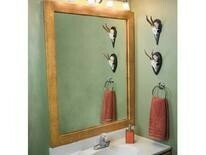 Call me today to see the perfect frame style for your decor. 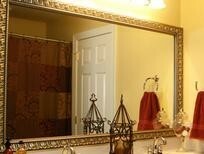 Our trained staff will measure and install your new frame. 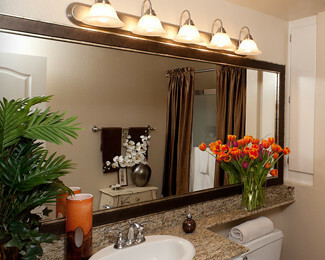 Check out our affordable pricelist.